This 108 page eBook contains 13 lessons covering the entire book of Romans. It’s a great book to familiarize yourself with the themes of the book, and it’s also great for teaching the book to others. This eBook has been optimized for the best reading experience on iPads, tablets, Kindles, eReaders, and of course your computer! This is the first book in the official James D. Bales eBook Collection. 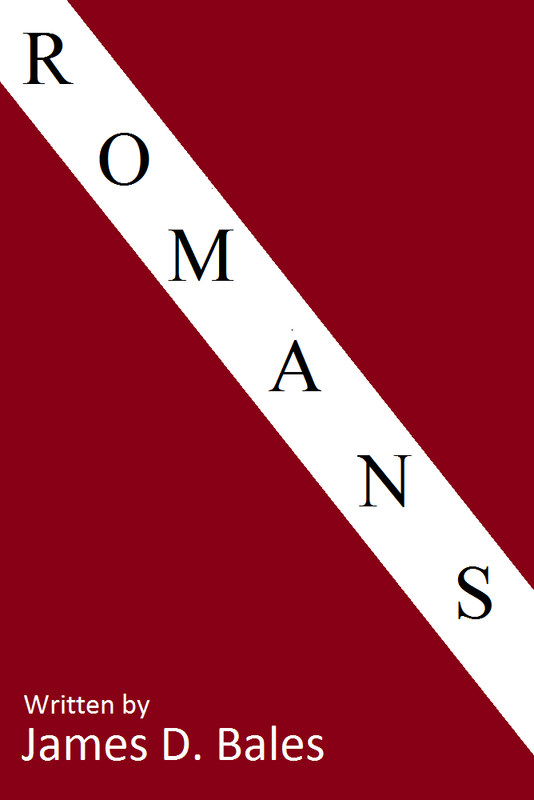 Designed to be used when teaching a 13-week class, Romans is informative, instructive, and encouraging. 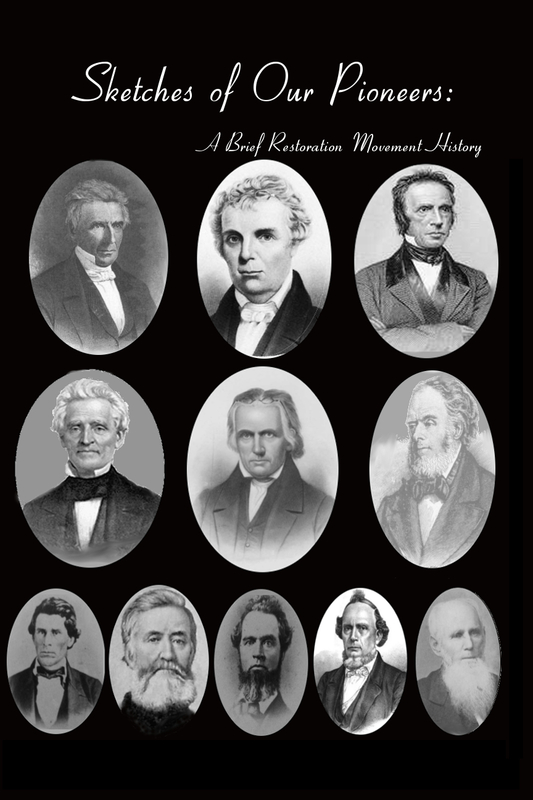 Within the 108 pages, you will find a great overview of the grand themes of this great epistle! This is a great way to study through the book of Romans while keeping the whole book in context. Each chapter contains several questions: some for remembering the text, and others that cause you to give deeper thought to the application of the text. They are sure to spark some good discussion in the class. This fantastic book is only $2.99!